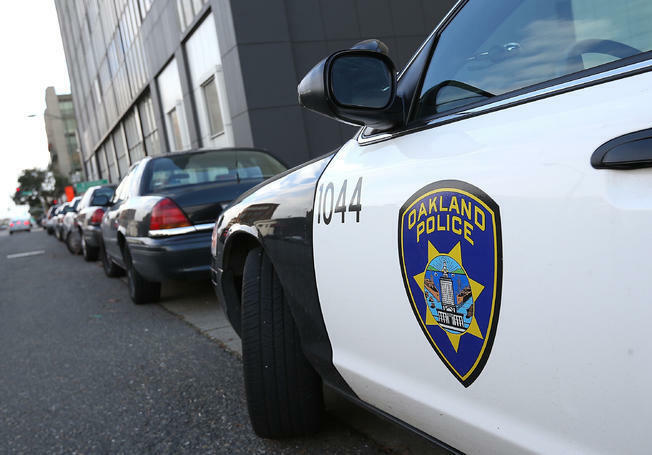 Racial profiling in Oakland, California has been a chronic problem. The city's troubled police department has been under federal oversight for more than 15 years. But discrimination by police during routine traffic stops is still happening. Despite sweeping reforms, including data collection to better track all stops, there's mounting frustration that improved tracking has not led to real change.